Olympus is probably best known for their line of cameras, but the Olympus microscope has been around since the mid 1920’s. Despite a long history of existence, this is a company that has an eye on technical advances and the future. 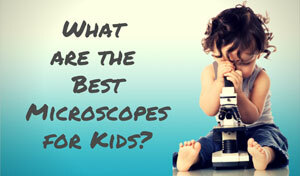 A philosophy reflected in their high-quality microscopes. Olympus was one of the first companies to challenge the European market. A Dutch father and son team of spectacle makers were the first to bring life to the microscope, and the United Kingdom and Germany soon took them to the next level. It was hard for any other country to compete with the quality of the European microscope. Yet one man dreamed of doing so. Takeshi Yamashita hoped to one day manufacture a quality, competitive microscope in Japan. In 1919 he founded the company that would make the Olympus microscope a well-respected name. By the mid 1920’s, Olympus microscopy offered a whole line-up for the market. 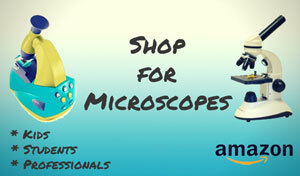 Jump down to the most popular microscopes from Olympus. In the 1930’s, the products began to go through some major changes. The goal was to make the units work better and become easier to use. These new designs incorporated a mechanical stage, binocular head, apochromatic objective lenses, better condenser performance, and a unified arm design. 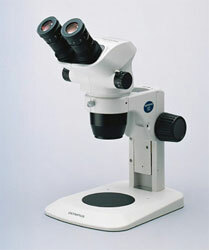 The Olympus microscope’s photography function was also developed to be more user-friendly. Olympus wanted to meet the demands of their customers as the needs of the different fields of study diversified. 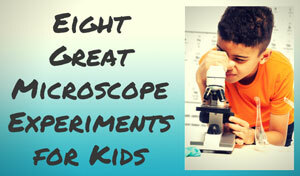 New branches of science emerged, as did a burgeoning interest in hobby microscopy. Over the years, Olympus microscopes changed in several ways to form different models to meet a variety of customer needs. Although newer, more advanced products were released, this didn’t stop the company from improving their basic microscope. In more recent years, Olympus has worked to improve their basic design, especially the lens. In 1998, Olympus decided to incorporate the Universal Infinity System (UIS) optical system into all of its microscopes. 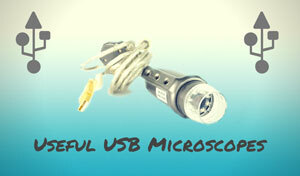 The UIS optical system was designed to provide the ideal Olympus microscope to customers. It allowed for better contrast and resolution, and also included an expanded field of view. The single objective lens was added for use with any type of observation method. From these designs sprung some of the most popular and well-known products in Olympus microscopy. Today they're known as the BX Series, the CX Series, and the SZ Stereo Microscopes. The UIS optical system was fundamental in the development of the BX Series of Olympus microscopes. The BX Series was different from other microscopes because of its Y-shaped body. This new product was easy to operate, had excellent optical performance, and was appealing to many different types of users. When it was launched in 1993, microscope users were taken with it while the competition was left behind. The BX51 also accepts numerous attachments including still or video cameras, and fluorescence attachments. 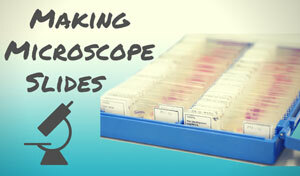 These help make the microscope very versatile and powerful. Adding to the versatility is the fact that you can have most of the parts customized if you buy one directly from Olympus. The CX Series was launched in 1997. It had all the same great features of an Olympus microscope in the BX line. This time around, the UIS had been further developed into the UIS2. This improved the optical features and made them even better than before. The Olympus CX23 microscope is also relatively small for what it offers. It is easily moveable and stores perfectly in a classroom cabinet. This makes it attractive to educators and medical professionals in cramped laboratories. 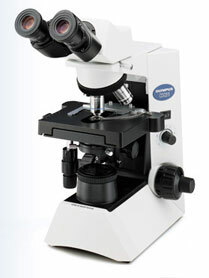 Usually sold for under $1,500, it's a good deal for a solid and versatile microscope. Olympus also has the SZ Stereo Microscope in its family tree. Olympus developed their SZ Series around 1961, but stereo microscopes go as far back as 1924. The SZ Stereo Microscope was the first microscope in Japan to have a zoom function. The user was able to rotate the magnification ring, changing the field of vision and magnification power. Thus the specimen would always stay in focus. The comfort and design of these products make them ideal for many hours of viewing. For anyone who's ever had to spend long days examining very small parts, the SZ series is a real relief. Olympus microscopes have been around for a long time, making a huge impact on the world of microscope technology and development. Olympus is always evolving their microscopes in order to meet the ever-changing needs of their customers. The Olympus BH2 Microscope is an oldie but goodie. Released in 1980, it remains popular due to its ease of use, excellent optics, sturdy design, and customizability. Olympus doesn't make these new anymore, but they're easy to find use or refurbished. Depending on your needs, this is still a great buy in terms of ease and functionality. 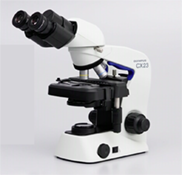 The Olympus CX31 Microscope is a step up from the CX21, yet it's still priced for educators. It was designed for the classroom environment, offering durability as well as great images. 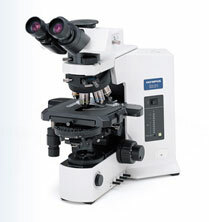 The Olympus CX41 Microscope is known for it's crisp, flat images and affordable price. Find out what makes this model so popular with medical and biological facilities here.